DIG and the D’Orazio family places importance on giving back to our industry and to our community. From an industry perspective, our most significant involvement is through active, Board level participation in the Greater Toronto Sewer and Watermain Contractors Association and the Ontario Regional Common Ground Alliance both of which are committed to the betterment of the construction industry through their various initiatives. Our family, individually and through DIG, is pleased to give back to the communities that have allowed our business to prosper and grow. We strive to fulfill what we believe is every corporation's responsibility - to give what they can back to the communities within which they conduct business. The Greater Toronto Sewer and Watermain Contractors Association was formed in 1957 to bargain on behalf of its members with the unions that provided them labour. Since that time, the GTSWCA has evolved in to a highly effective, professionally run organization that not only negotiates with unions on behalf of its members but also a respected lobby group tackling a multitude of industry issues at every level of government. 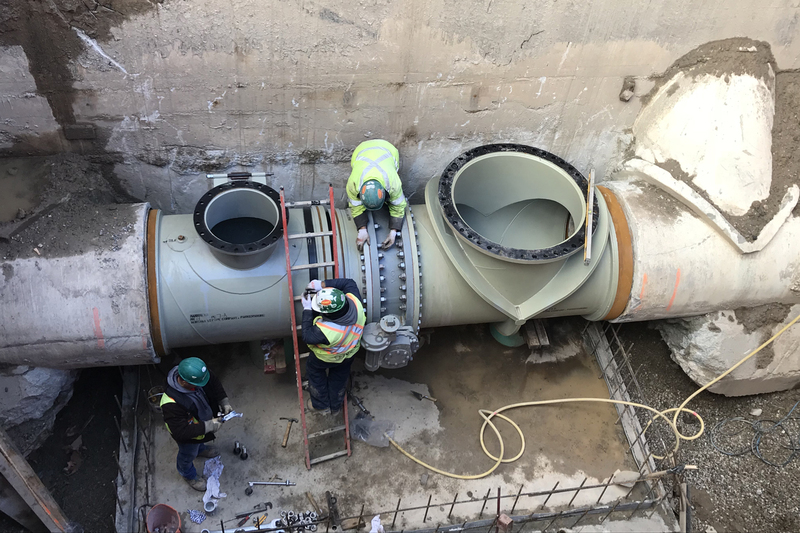 GTSWCA lobbing initiatives include on-going labour and government relations, the promotion of fair contract terms, payment security, health and safety, responsible engineering and many other issues relevant to the sewer and watermain construction industry. Water and wastewater assets in the Greater Toronto Area (GTA) are worth more than $30 billion. The GTSWCA is committed to ensure the continued investment in the maintenance and expansion of these core infrastructure assets to ensure a plentiful supply of clean water, the preservation of the environment and public health in the GTA. The Ontario Regional Common Ground Alliance is an alliance of over 530 organizations committed to effectively eliminate damages to underground infrastructure through influential advocacy, meaningful education and impactful engagement. 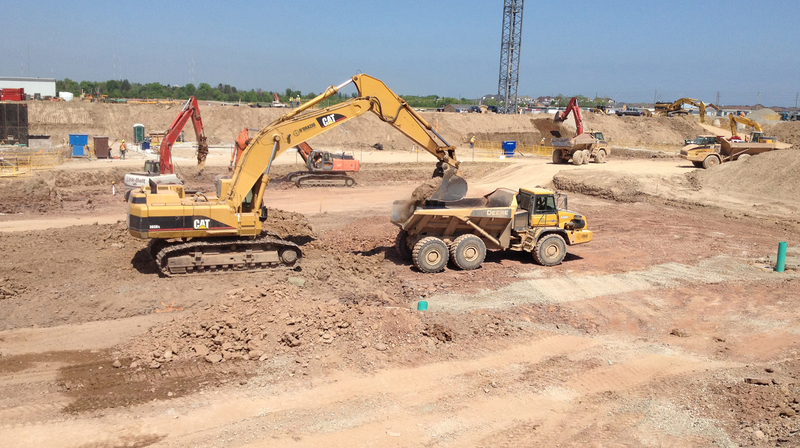 ORCGA’s mission is to enhance safety in construction through the collaborative prevention of damage to underground infrastructure in Ontario. Sponsorships of athletics, youth sports and development programs, investing in our social infrastructure or healthcare, supporting or simply helping those who are less fortunate in our community are ways we have given back to the communities in which we live and work. 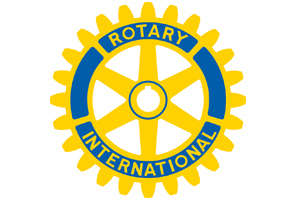 We have taken lead roles in supporting the Rotary Club of Oakville West, Oakville YMCA, Trillium Hospital Foundation, Oakville Trafalgar Memorial Hospital Foundation, ALS Canada, Canadian Cancer Society, Lupus Flare Foundation and various Youth Sports. 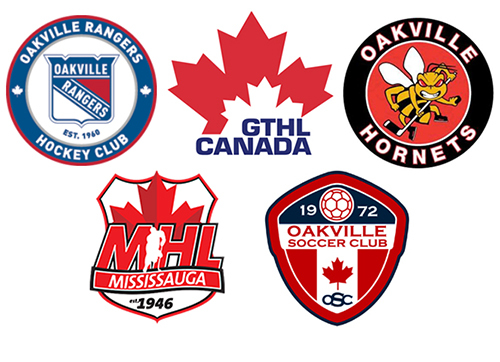 Additionally, we have supported numerous youth sports clubs and community projects throughout our entire corporate history. 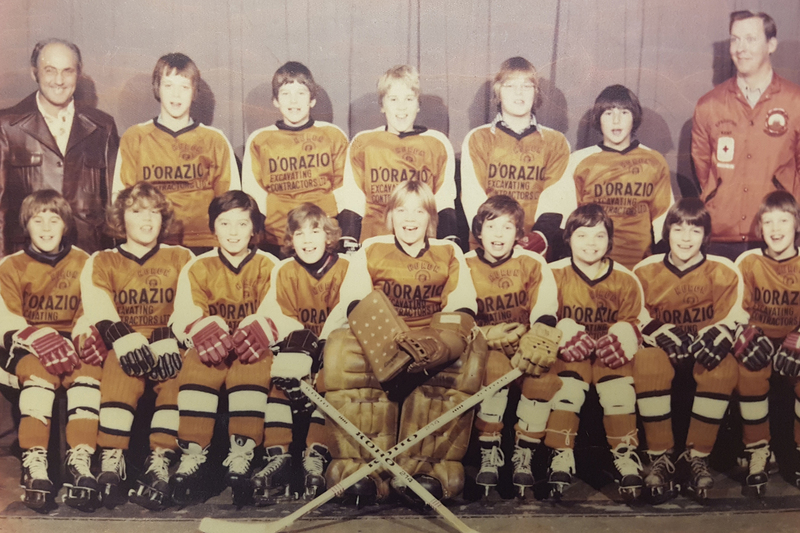 In addition to participating on the Board of Directors from 1998 - 2001, D’Orazio Infrastructure Group has been a regular supporter of RCOW initiatives since 1997. 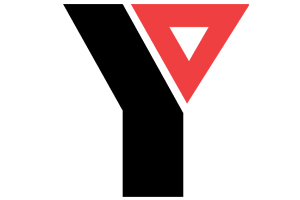 As our chosen Millennium project, D’Orazio Infrastructure Group was named a Benefactor of the Oakville YMCA for their “It’s your Move” Capital Campaign. This was an exciting project to rebuild a facility for a truly dynamic not-for-profit community organization. We participated as part of the YMCA Board of Directors from 2001 to 2007 and have supported various YMCA programs since 1999. 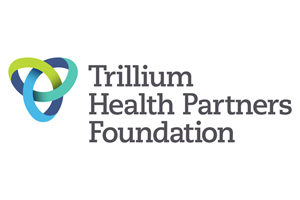 Through our support of the Trillium Hospital Foundation, the Foundation has directed investments in the Regional Cardiac Care Centre at the Mississauga Hospital site and the Heart Function Clinic at the Queensway Hospital site in Etobicoke. Recently, we have provided seed capital for Care Connector – a system that will enhance communication between patients and their families with care providers to provide a better patient experience at and after leaving the hospital. 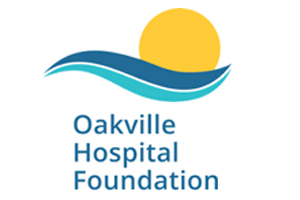 As a major donor to the Foundation and through our participation on the Volunteer Leadership Team – Advisory Committee, we helped the Oakville Hospital Foundation achieve its $60 million campaign goal (actual donations exceeded $65 million) for the purchase of new equipment for the new Oakville Hospital which opened in December 2015. It was a privilege to help with this important community campaign to build a new, state-of-the-art hospital that will serve the Oakiville community for many years to come. In addition to being the lead sponsor, we have been key organizers for this event since its inception in 2005. 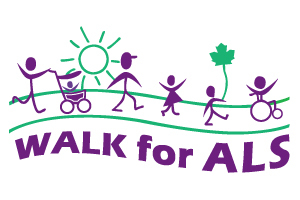 Every dollar of the almost $1million raised at The Halton Walk for ALS has gone to ALS Canada to fund research for a cure for this terrible disease. 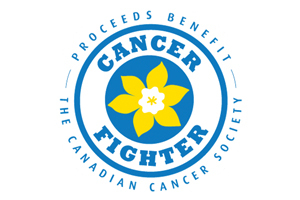 In 2014, the D’Orazio family founded and were lead organizers of the Cancer Royale – a night featuring food, live entertainment and a mini casino to raise money for the Canadian Cancer Society. 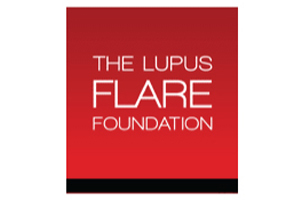 We have been active volunteers and corporate fundraisers for various fundraising events since the Foundation’s inception in 2006.